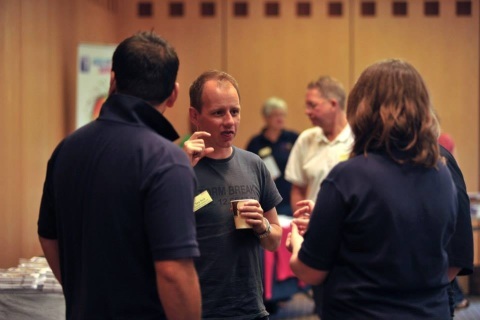 Following on from the successful CNI Network National Conference and the Southern region SHINE conference in 2013 this Northern conference is set to be a day of networking, learning, inspiration and equipping. Jarrod Cooper is Senior Minister of New Life Church in Hull and features regularly on Christian TV and Radio on the programme "Day's of Wonder". Jarrod is a well known worship song-writer writing one of the most popular contemporary worship songs "King of King's, Majesty" (watch below). Jarrod is an inspirer and his talk will equip and challenge us as we seek to bring transformation to the communities and people we serve. Fresh from her stadium tour supporting Wet Wet Wet, Philipa Hanna is one of the biggest names in the UK Gospel scene. The Sheffield based singer song-writer has released three albums and is a regular on TV and radio. Philipa has campaigned for self-esteem in young people and is an advocate for Compassion International. 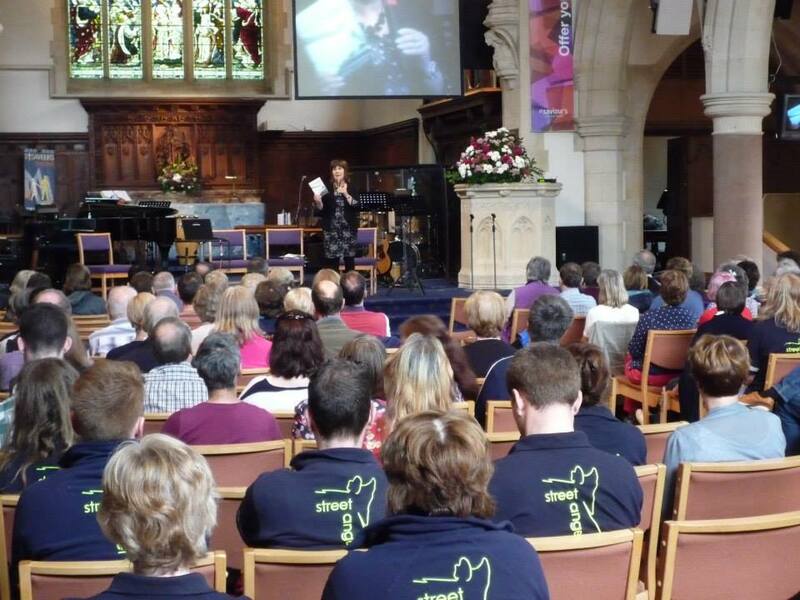 10.10am - Welcome - including from Right Reverend Tony Robinson, Bishop of Pontefract and Patron of SA-CNI Network; Paul Blakey MBE founder of SA-CNI; York Street Angels. 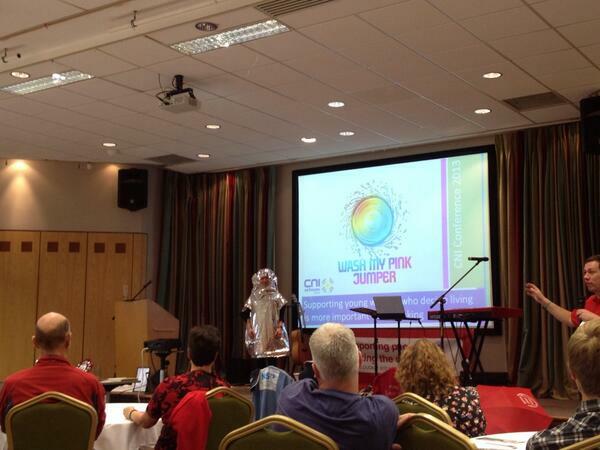 Hear about Festival Angels and Street Angels First Aid. 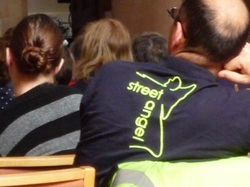 There will also be information / discussion on Tour de France Grand Depart (and potential opportunities for Street Angels). 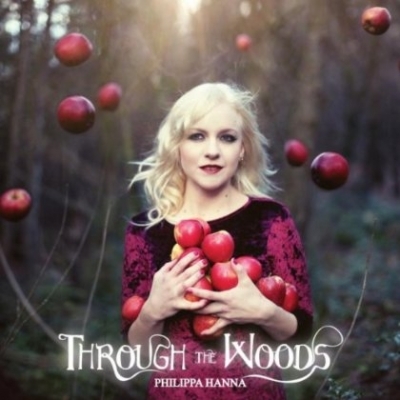 7.30pm - Through the Woods concert with Philippa Hanna - an inspirational evening of music and testimony featuring songs from Phillippa's captivating story-book album 'Through the Woods'. Book for evening concert only here. 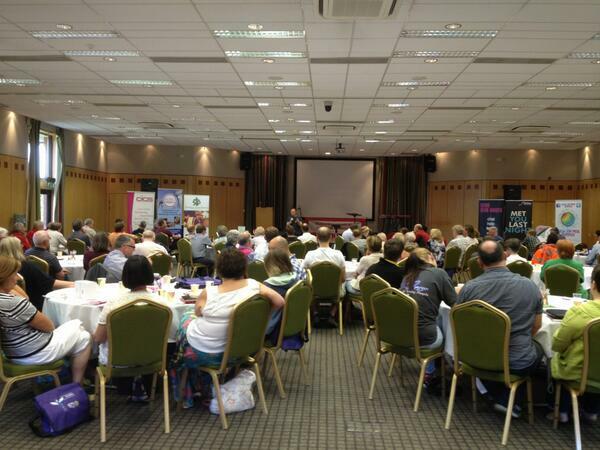 Tickets are £10 for the evening only or an additional £5 if purchased with the Day Conference Ticket. York is a beautiful city with a wide range of tourist attractions (including York Minster, Jorvik Viking Centre, The Shambles and museums), shops, restaurants and is even the home of chocolate - why not make a weekend of it! You will also be welcome to join York Street and Bus Angels on patrol on Saturday night!!! VisitYork web site. York is on the East Coast mainline providing easy access from across the UK and has frequent train services from Leeds and other towns in the North of England. The city is around half an hour from the A1/M1. York has a wide range of hotels, bed and breakfast and self-catering accommodation available - the best place to look is the VisitYork web site. Bookings for CNI Northern One Day Conference and Philippa Hanna evening concert... You do not need to complete this form for evening concert only. 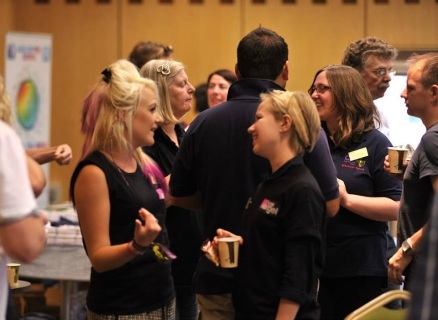 Please contact Martin Rowley - 01904 593096 (office hours) or Paul Blakey - 07725 501465 for more information. The evening concert is an additional £5 if booked with the day conference or £10 for the evening concert only. Cheque - please send a cheque payable "Street Angels - CNI Network" to: Paul Blakey, CNI Network, King's Centre, Park Road, Halifax, HX1 2TS. Credit / Debit Card - please phone Martin Rowley (York Street Angels) on 01904 593096 (office hours) and quote CNI Northern Conference. He will take your credit / debit card details over the phone. On-Line - please use our MyDonate on-line giving web site - please chose not to claim Gift Aid - or via PayPal shop link below. A ticket and details of the day will be emailed to you. More details are available on-line. Tickets £10 each - you will need to show your PayPal receipt (printed or on your phone / tablet) on the night as proof of purchase.